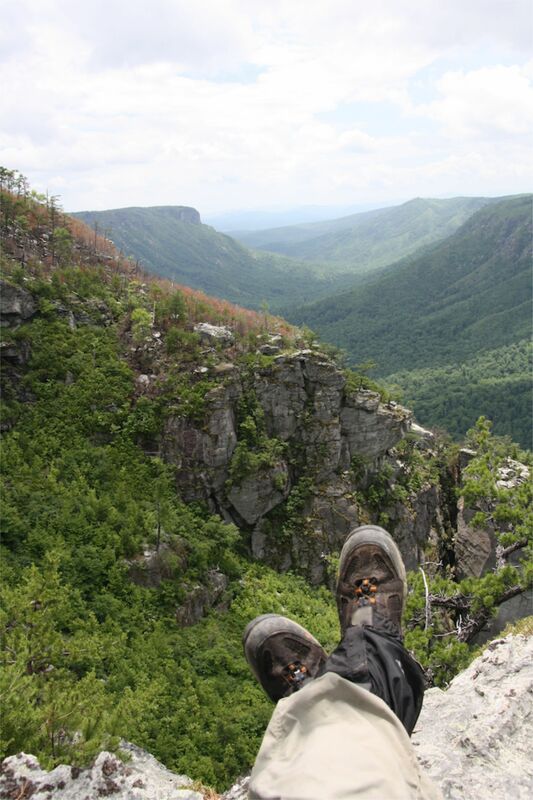 Well, after a week at the beach (and sitting out Hurricane Arthur), I finally found time to write up a trip report for my recent backpacking trip in the Linville Gorge Wilderness of North Carolina. Check it out on my Trips & Treks page of this blog. Custom Knives Handmade in the U.S.A.
A journey into a life outdoors.